Click here to go to the PetSmart Facebook page and like them. 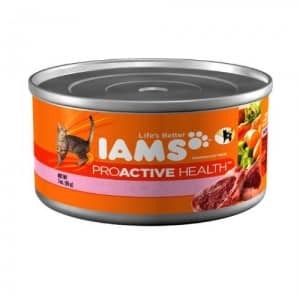 Fill out the form for a printable coupon for a free can of dog or cat food. The maximum number of coupons you can have is 2. I did get for dog food, but wanted cat food, the most! I bet my dog will love this! Thank you!